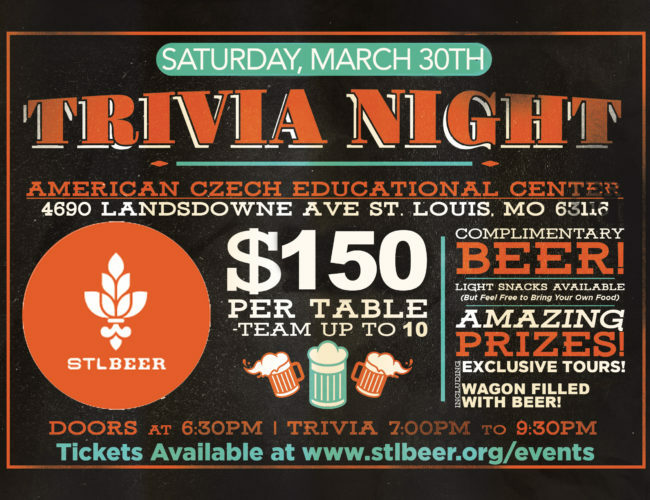 A fundraising beer garden in the heart of St. Louis Earth Day Festival featuring local brews, live music, and more! Hop into local businesses as they host ticketed guests to sample independent breweries between Cherokee Street and the Grove! Join 17 breweries on the Southern Illinois Beer Trail for their 2nd annual Beer Trail Bash Festival in Waterloo, IL. - 25 mins from STL! 9 years of fun, friendship, laughter & beer. Is there any way better to spend a June day than drinking lagers? Hosted by: 2nd Shift Brewing Co.
A fantastic beer festival in Washington, MO benefiting ongoing community projects sponsored by the Washington Jaycees. Urban Chestnut's 9th annual Munich-style celebration with German food, amusements, live music, and of course, German Bier!